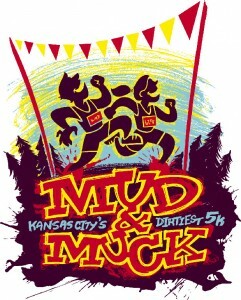 Mud and Muck is August 28! Come out and get muddy – very muddy and help raise some money for Harvesters. There’s a MUD PIT to cross and a Mud Slide! Costumes are encouraged & prizes will be awarded in many categories! Spend part of your weekend getting down and dirty. Post race facilities will be provided to “clean up your act”. For those that just want to GET MUDDY: a 1-Mile “Mud Dunk” Run. And, it’s a Family Picnic: Lunch will be served after the run! Bring your blanket or chairs.